Along with the development of staff training among NGOs, both the demand and supply in training service are increasing. 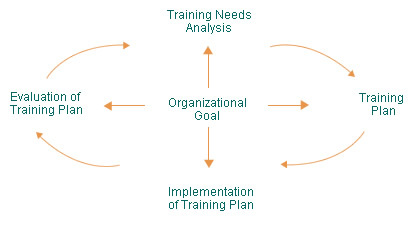 An effective training program starts with the needs and ends with transfer of knowledge. The Hong Kong Council of Social Service conducts the Training Needs Analysis bi-annually to provide some information for NGOs to further promote professional training from a developmental perspective. We have collected advices and suggestions from the HR managers of around 30 agencies in preparing this Survey. We would like to take this opportunity to thank for their efforts. understanding the desirable learning practice of end-user for tailor-making the training and development program that facilitate their participation. To encourage and thank for the participation of each individual staff, we would like to present the participants a Course Coupon at value HK$50 or the Caring Company Casebook at value HK$80 as gifts upon receipt of the completed questionnaires. In order to encourage all agencies to invite the staff to participate in this Survey, an Individual Agency Analysis Report as well as the sector-wide Training Needs Analysis will be sent to those agencies who have at least 20% of targeted staff participated in this Survey. 2019 © The Hong Kong Council of Social Service. All Rights Reserved.